Please forgive me. It has been a few weeks since my last post. I have been busy and this is beginning to sound like a confession of sorts. What a weird way to begin a blog post. But, by now you know me and would expect nothing less. Now that this month of crazy is coming to an end, I promise I’ll be better at trying to post more regularly. Don’t you love my commitment? I’ll be better at trying to post more regularly. Don’t be like me. But, if you’re already like me, you need to eat gluten-free to be healthy. Also, if you’re like me, you prefer to stay at home in your t-shirt and yoga pants and have dinner and a movie night with the family. Fun for all ages! 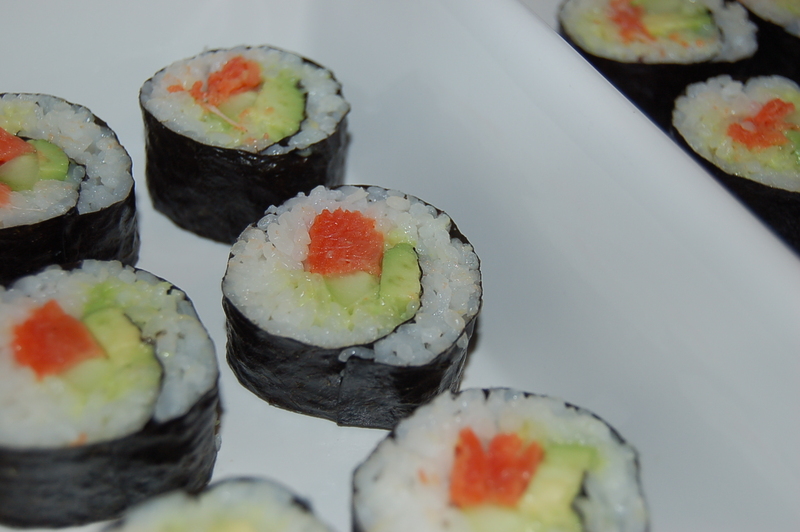 Although, sushi is healthy, store-bought or restaurant sushi is typically not gluten-free. 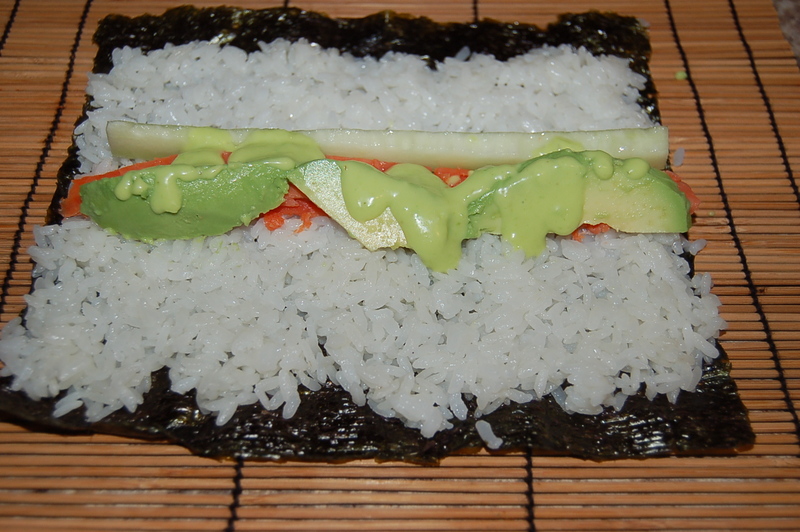 The seaweed wraps and rice do not contain gluten, but the fillings can contain soy sauce, which contains gluten. What’s a gluten-free girl to do? She makes her own at home. That’s what! Measure out rice and water into a pan and set on high heat. When the water begins to boil, turn down to low heat, cover and cook for 20 minutes. After 20 minutes, remove from heat and let stand for 10 minutes. Remove lid and fluff with a fork or rice paddle. I would advise letting the rice cool, with the lid off, for several minutes so you don’t burn off your finger tips. You will need those in the future. Lay out the bamboo mat. You can buy a mat specifically for sushi, or you can do what I do and use a place mat. I have also been known to roll the sushi without a mat. I’m a rebel. Place a sheet of nori on top. Sprinkle cooled rice over the nori, leaving about a quarter of an inch border on the bottom edge and about a half-inch along the top edge. It only takes about a half cup of cooked rice for each roll. Dip your fingers into a small bowl of rice vinegar to keep the rice from sticking and press the rice into an even layer across the nori. 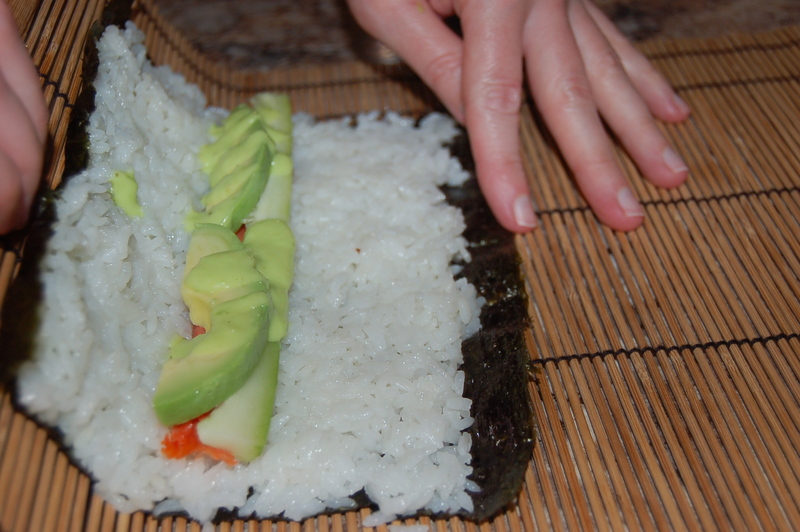 Make a horizontal indentation with your fingers along the middle of the rice and add a strip of salmon, cucumber and avocado slices extending from one side to the other. 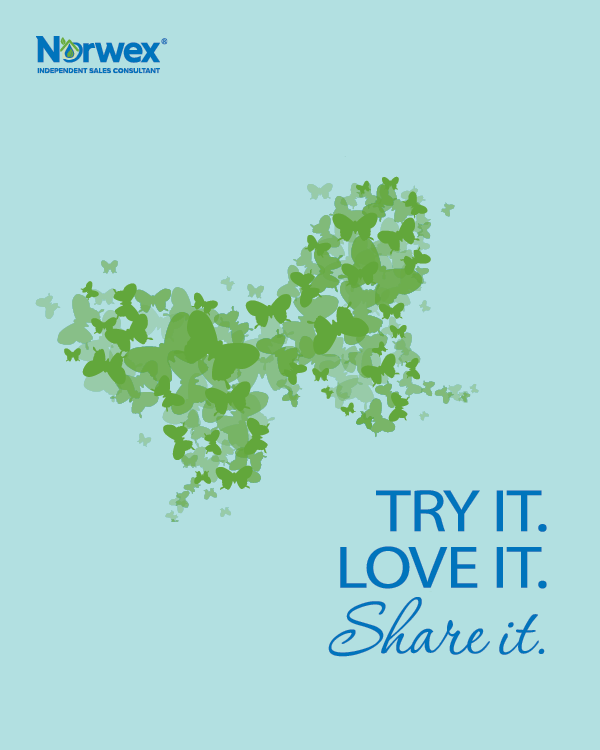 It’s ok if you don’t go all the way to the edges, as you will trim the ends to make it all look pretty. Squeeze a generous amount of wasabi sauce along the filling. I like it hot, some like it not. Do whatever makes you and your loved ones happy. Or, surprise them and sit back and enjoy the show. 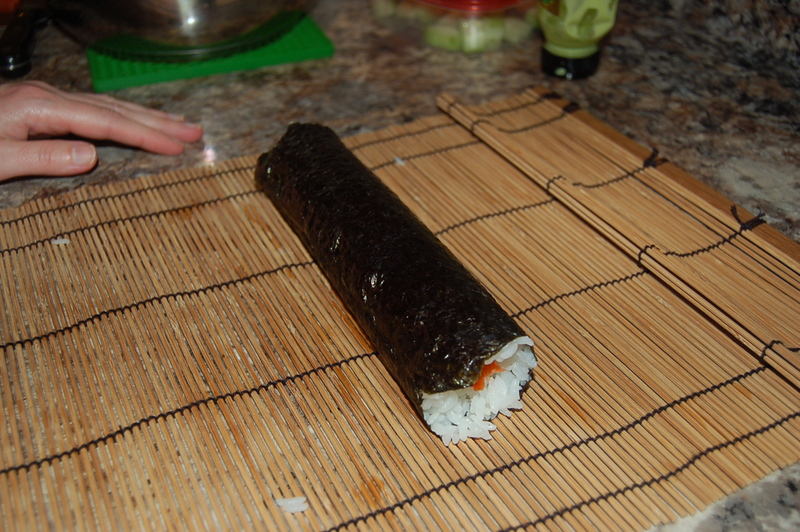 Dip your fingers into the vinegar again and moisten the top edge of the nori. Working quickly, roll the nori away from you and over the fillings all the way to the top edge, making sure it seals evenly across. Use the mat or towel to lift and roll. Let sit, seam side down, while making the remaining rolls. 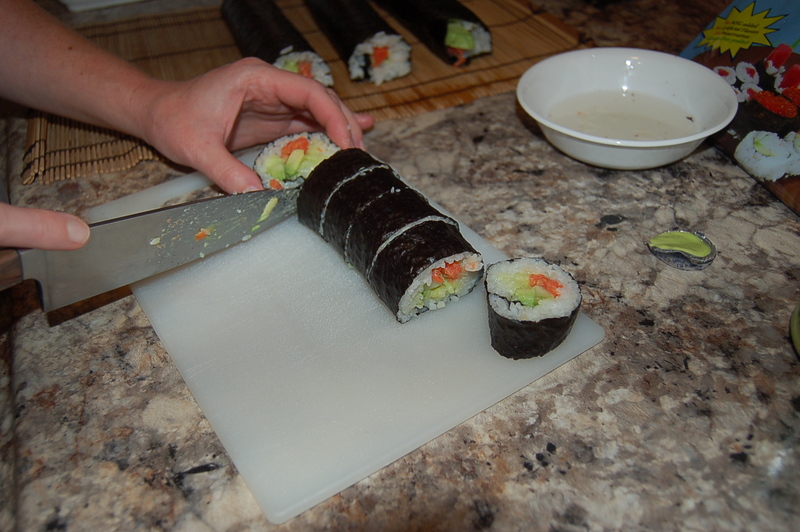 When all rolls are complete, trim the ends with a sharp knife and slice into 1-inch pieces. Between cuts, wipe the knife for cleaner slices. It’s nice to have a friend who is willing to eat the ugly end pieces to destroy the evidence of you being anything but perfect in your sushi-rolling endeavors. I usually make my sushi in advance and cover and refrigerate until the chaos has subsided and we are all ready to sit down together. When ready to serve. 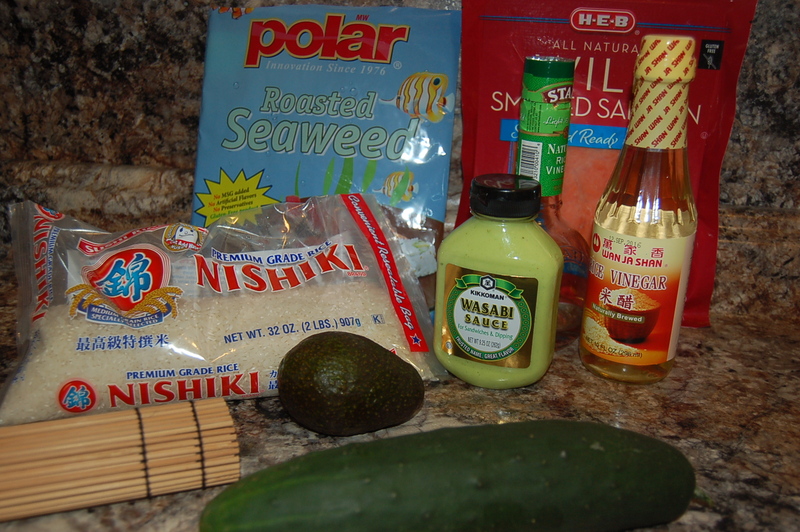 Make a dipping sauce with the wasabi sauce, tamari or soy sauce and rice vinegar mixed together. I use small bowls for the sauce so that everybody can make their own according to their own tastes. We buy frozen edamame to eat with our sushi. Five minutes in the microwave and it’s ready to sprinkle with coarse sea salt and to eat. 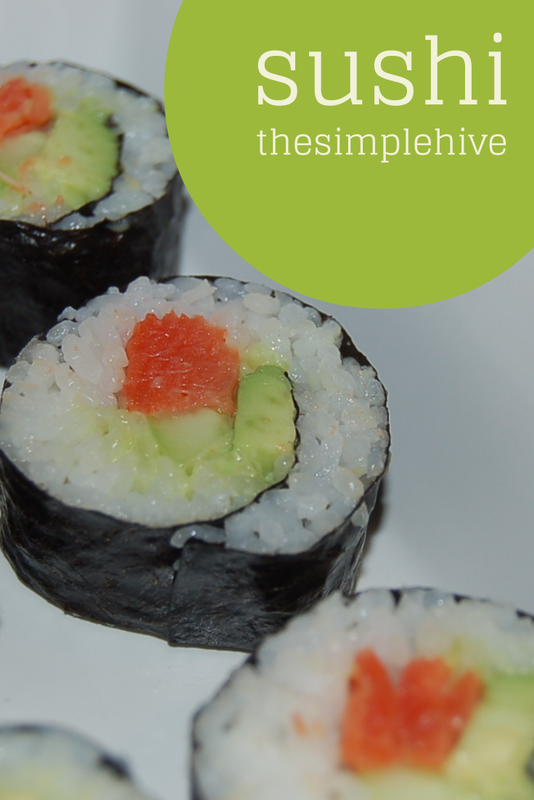 Making sushi at home is easy and inexpensive. I can feed my family a meal of sushi and edamame for under $10. The fact that I can wear a t-shirt and yoga pants and watch a movie while I eat is a bonus.